Adventure, style, and versatility collide in the 2018 Dodge Durango. Get the power and capability that you need, and the style and flexibility that you want in this impressive mid-size SUV. Find the model that fits your life and doesn’t cramp your style from the six model options available. Seat seven without sacrificing luxury or comfort. Landers Dodge Chrysler Jeep RAM has a wide inventory of new models, including a large 2018 Dodge Durango inventory near Minden, LA. 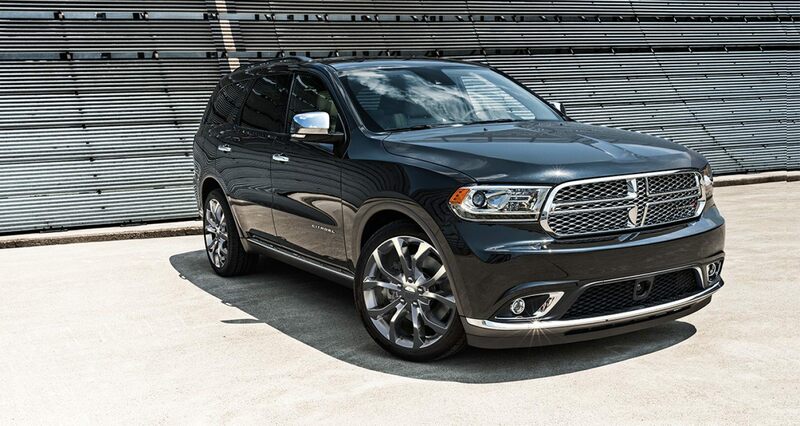 With so many options and features to choose from, the 2018 Durango is hard to beat. Come down to our dealership and talk to your local experts here at Landers Dodge Chryslers Jeep Ram in Bossier City, LA, about availability, financing, warranties, services, and more. 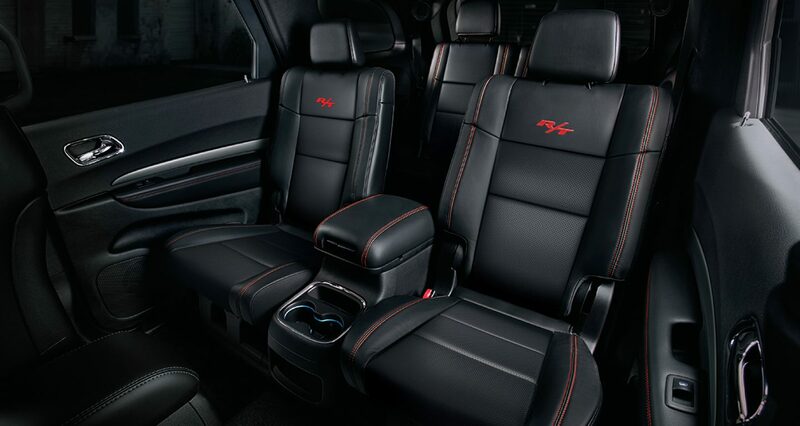 The 2018 Dodge Durango models for sale in Bossier City, LA have all of the features you would want and more. These superior SUVs can seat up to seven, with available heated front and second row seating on most models, and ventilated front seats on top trim options. The infotainment system includes Apple CarPlay®, Google Android Auto™, Integrated Voice Command with Bluetooth®, Electronic Vehicle Information Center, media hub, and an optional rear seat entertainment system. The perforated leather-wrapped steering wheel, illuminated cup holders, 3-zone climate control system, and auto-dimming rear view mirror make life just a little simpler along the way. Find multiple 12-volt power outlets and a 115-volt auxiliary outlet for all of your charging and powering needs. An ample amount of cargo space, covered storage, tie down loops, and compartments make travel and commuting a breeze. 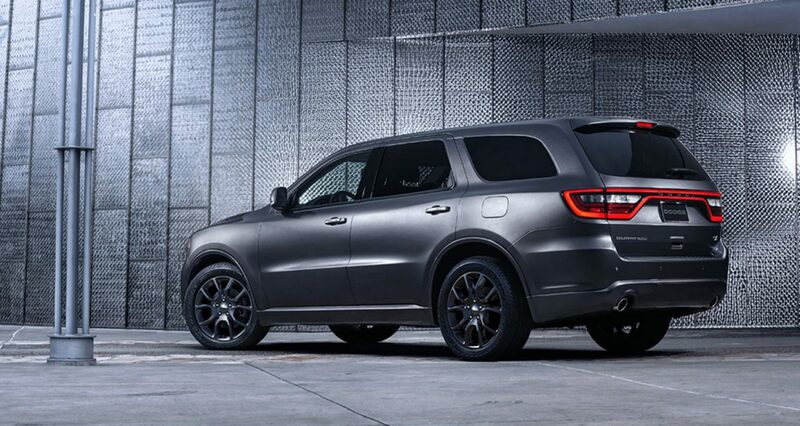 The 2018 Dodge Durango is all about performance. From impressive handling and off-road capabilities, to its inspiring presentation on the highway, its geared for success and versatility. The 2018 Dodge Durango in Bossier City, LA come with two engine options. Most common is the 3.6-Liter V6, while the 5.7-Liter V8 HEMI® is optional on some and standard on the R/T. They are paired with the 8-speed transmission which is complete with sports mode. For those who need to utilize that power, the optional trailer towing package is a must. Test drive a 2018 Dodge Durango near Minden, LA today to learn more. Your local experts can walk you through the buying process as quickly and efficiently as your new 2018 Dodge Durango.